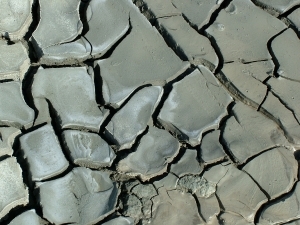 Bentonite clay is formed by the decomposition of volcanic ash. It naturally detoxifies and is excellent in a tooth cleanser. It helps to clean and polish the teeth.